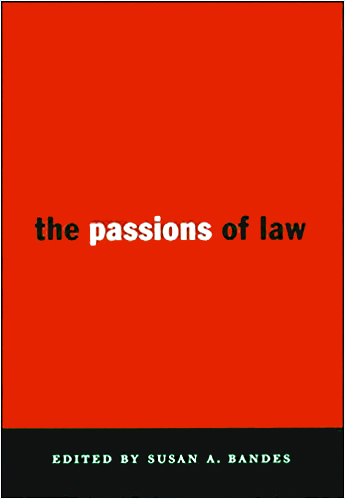 Law and Social Inquiry, Emotion Review, Law and Society Review, Journal of Law, Culture and Humanities, Law and Philosophy, Oxford University Press, University of Chicago Press, Kluwer Press, Vanderbilt University Press, NYU Press, among others. Appleseed Fund for Justice Examination of the Criminal Justice System in Cook County, which released A Report on Chicago’s Felony Courts in Dec. 2007. The report is available here. (2000-2001). See Mandatory Justice: Eighteen Reforms to the Death Penalty, July 3, 2001 (available here (Death Penalty Initiative/Mandatory Justice)).